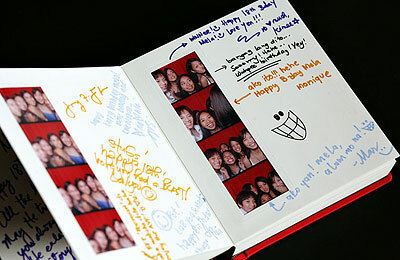 Clique books are slip in type albums where your guests can write their well-wishes beside their Clique pics. 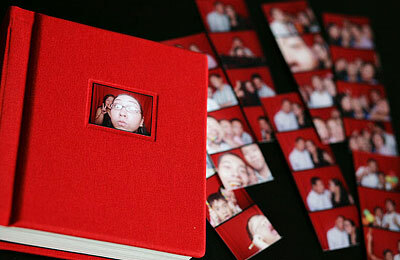 The booth can print either 2 2×6 strips or 2 4×6 prints depending on the package. The guests can take home one of the prints while the other is for the Clique book. How much is a Clique book? 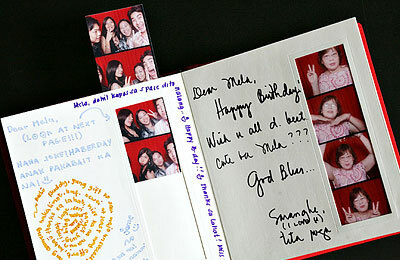 – P3,000 for a 30-page 6×7 book which holds 30 2×6 strips. 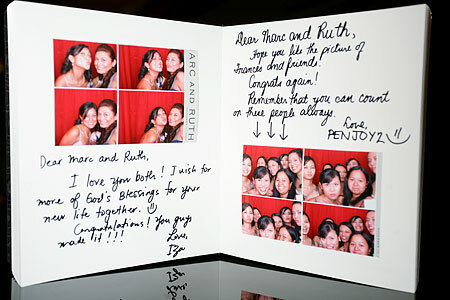 – P5,000 for a 50-page 8×10 book which holds 50 4×6 prints.